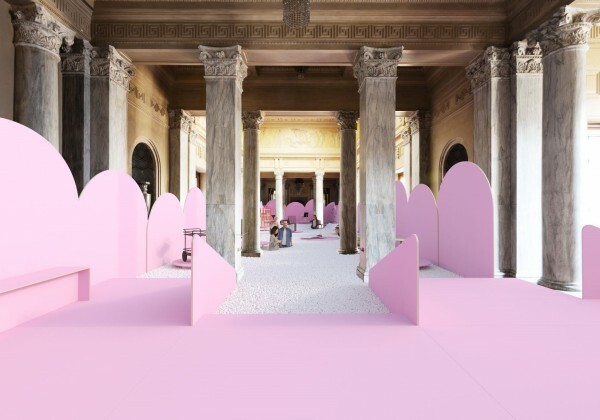 "The Austrian exhibition will include a very special scenic experience," anticipate the two architects Michael Vasku and Andreas Klug. 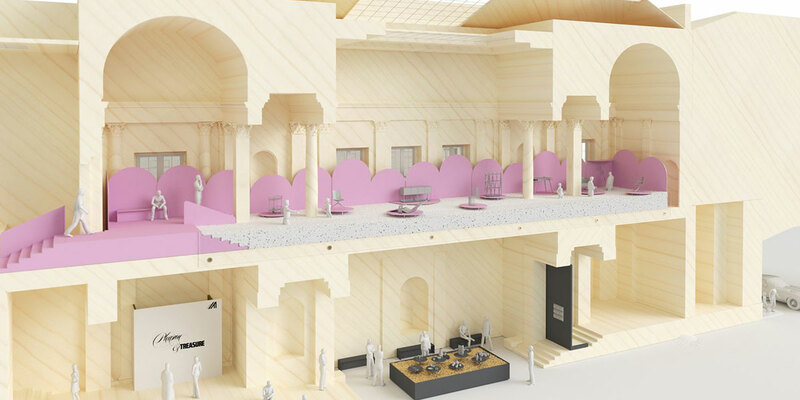 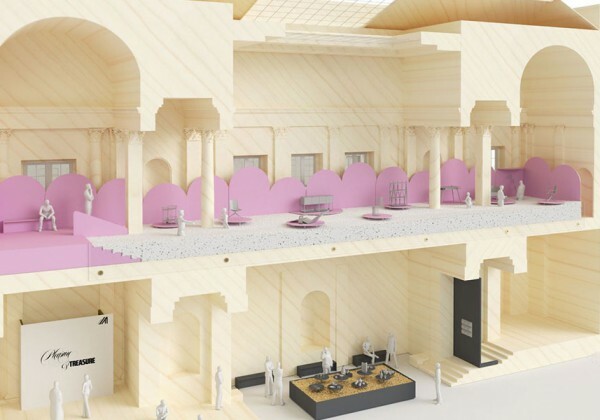 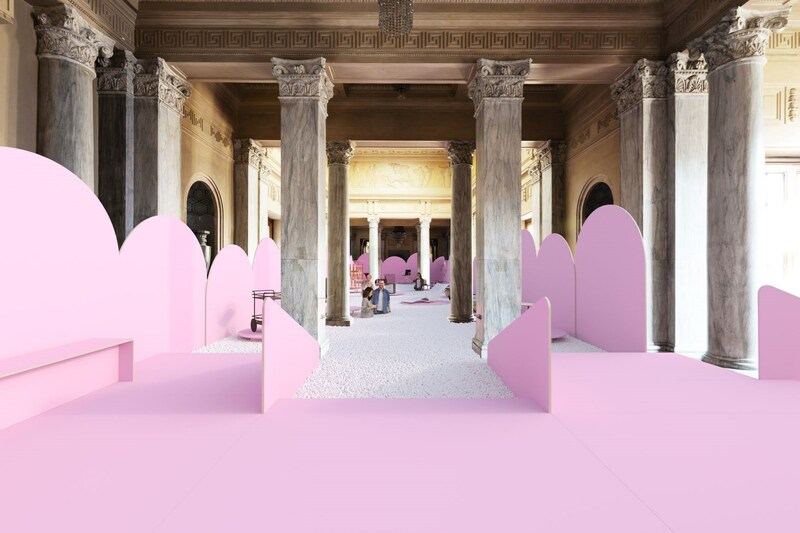 "We will transform the sumptuous Sala Reale, once a waiting room for the Royal House of Savoy, into a Designpool". 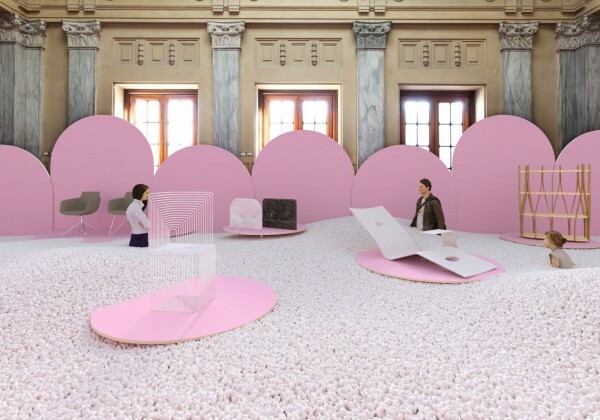 Visitors will walk in a pool of small balls in 100% recycled, reusable and antistatic polystyrene and make their way to admire the creations on display. 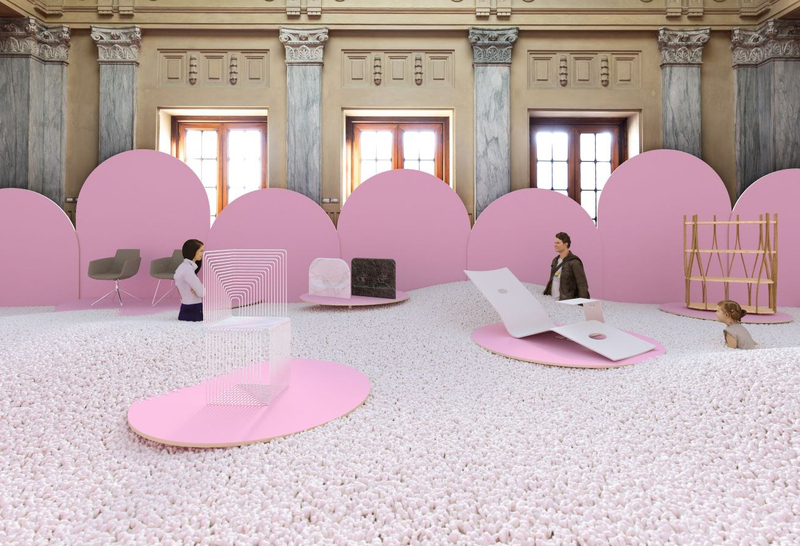 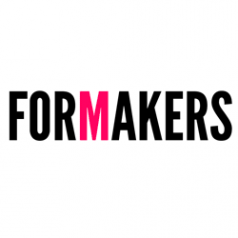 Furniture and interior products from over 40 exhibitors including Austrian designers and manufacturing companies will be presented to the public with this creative exploratory mode.